The supplier was eager to please up until we paid the full price. We are still waiting for a receipt of payment. 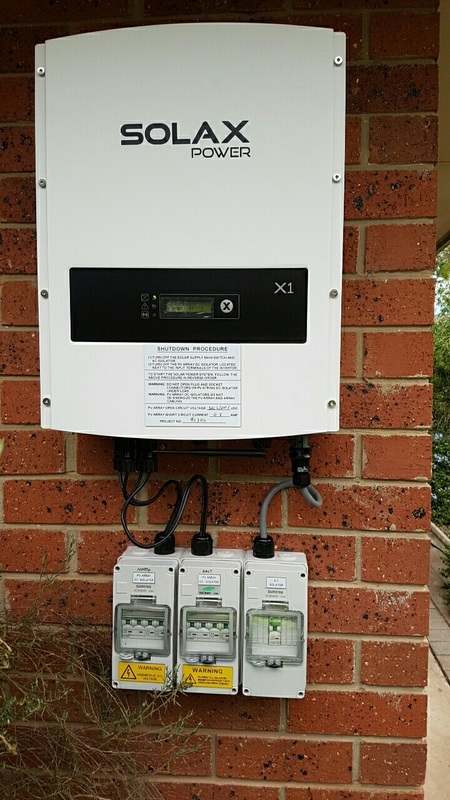 We are also still waiting for the system to be approved and linked up to mains so we can get our Govt rebate and get rebate from our electricity supplier. The salesperson was all talk then once we paid we went off their radar for service. 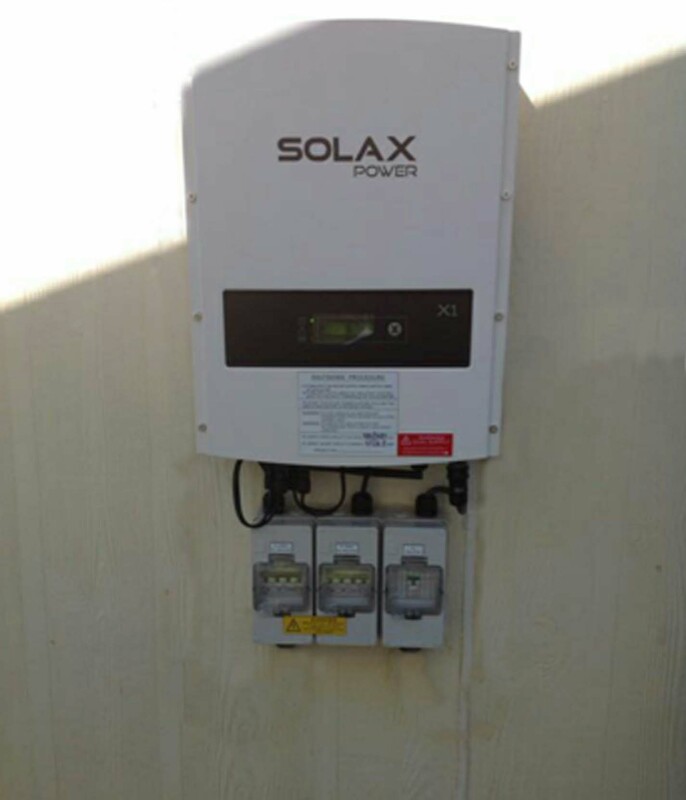 Had a hybrid, battery ready system installed on the 11th of October, 2018. When the installers left I noticed that some of our electricity wasn't working, so rang them straight away. On returning, they said my surge protector fuse was faulty, and had loose wires, and that I needed to have it replaced, but they did not have one with them. I'm also having teething problems with the paperwork being sent to various companies for the Solar rebate of $2,224, my electricity provider etc., and have to follow these up. Limited information regarding inspection and when that would happen. The work was inspected yesterday (4 weeks post installation) and it was plain luck that I was at home to let the inspector in. He mentioned that I should have been given a date??? Anyway installation was fast (about 4 weeks) although, again, i was not told when they were coming, just lucky i was home again! Physical installation only took a couple of hours, but it was mentioned that it was an easy install given it was on my shed. 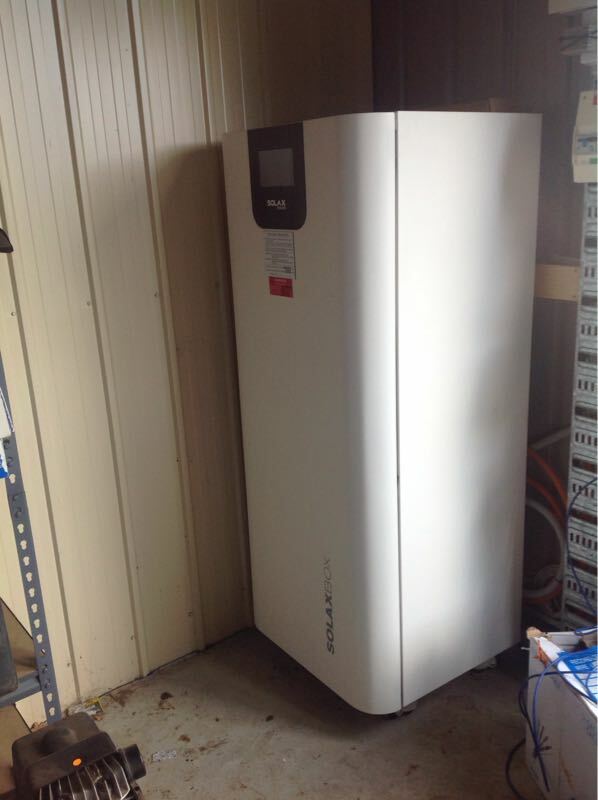 Based on the info provided on your site, I went with a Fronius Primo inverter and Trina Allmax panels which I was told by the installers was a good selection. This made me pretty happy . 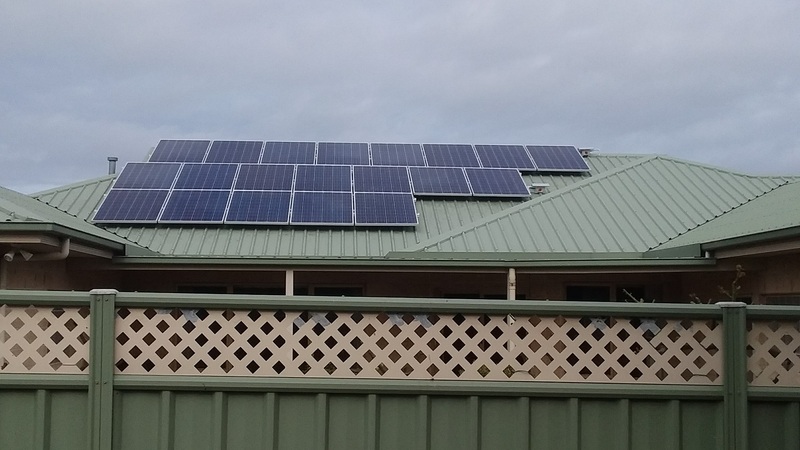 Have not had a power bill yet, so can't wait to see what a $7000 solar system does for us. There was zero written advice to explain exactly what was to follow once installation was completed. The "instruction book" published in China is totally useless in helping to explain the various values the inverter is capable of displaying - i.e. 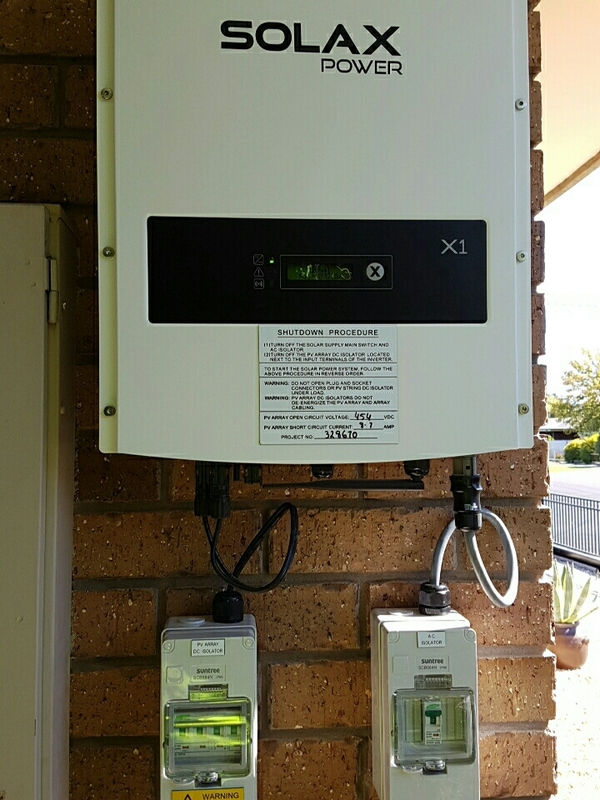 no way of discovering if the panel can display total kW generation at close of day - not just the kW value at the moment of inspection. 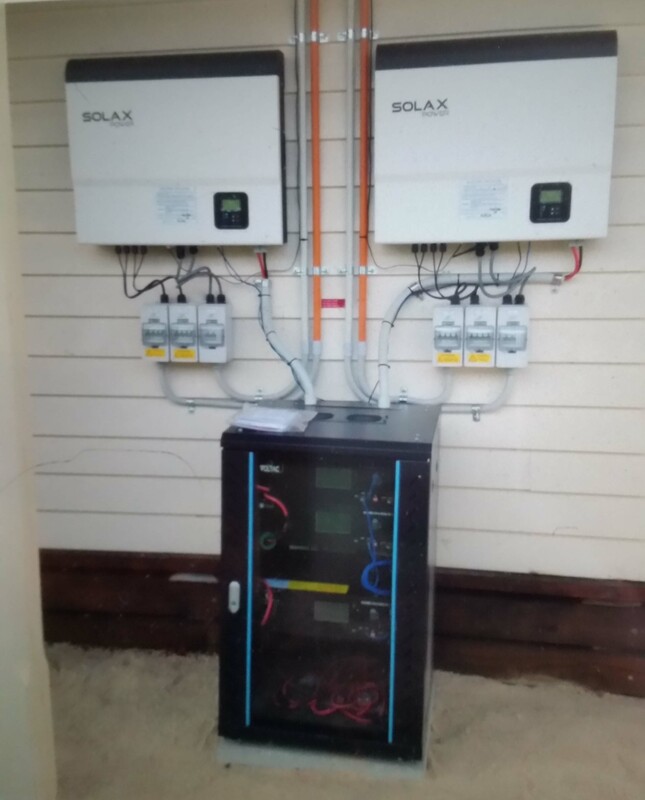 It was only after five weeks from installation that it was discovered the "government man" to pass the system as OK [to allow sale back to the grid] was on holiday until the week commencing 22/01/18. As at today 18/01/18 there is no indication as to when he will attend. Admitedly the system is generating power against daily use [see above]. NOTE: The supplier chosen was A] The only Australian to apply B] spoke proper English - not a Sub Continent variety and C] was geographically close by - not calling from QLD. 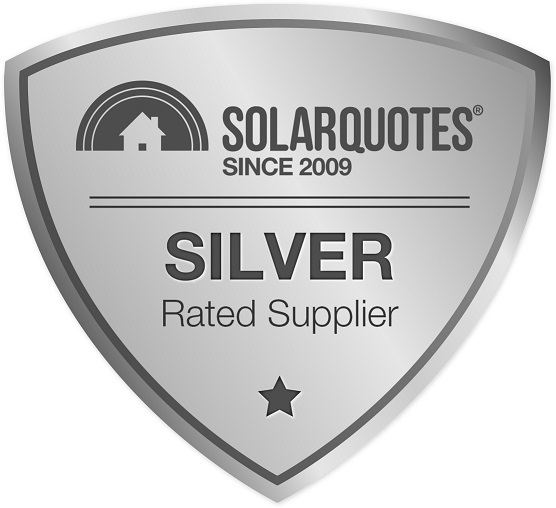 As a consequence I never received quotes other than that from VV Electrical & Solar. Thus the "scores" above are purely conjecture. there being no alternatieves to compare against. The questions themselves should be re-phrased. As a total novice in the matter of solar energy, how is the average homeowner to judge the THIRD question being asked? 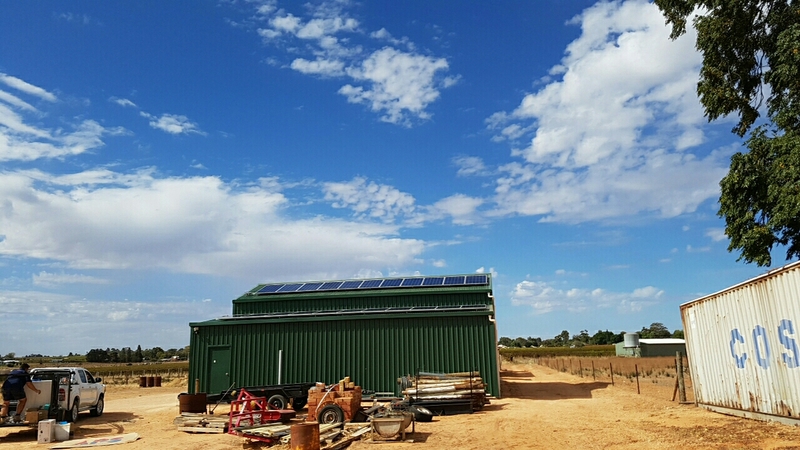 Maybe it is supposed this is NOT the first solar installation being experienced. Thanks Colin, it's got to be right. We appreciate your business. Hiccups sometimes happen, but if your installer is close by they can quickly address issues. 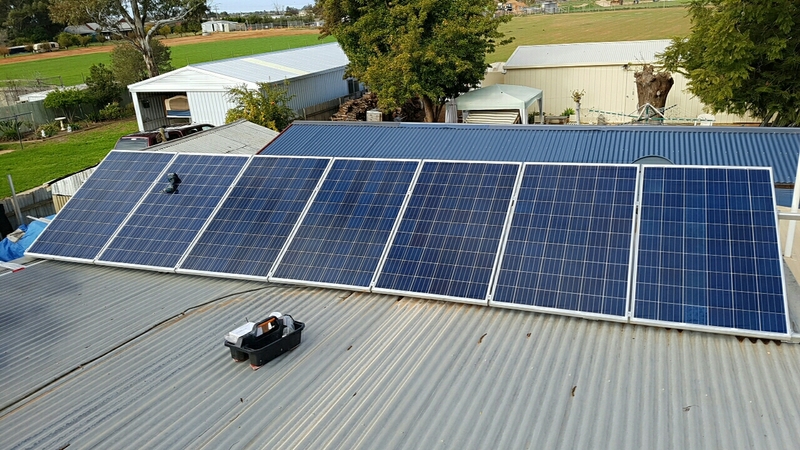 The closest installer, however they contacted us promptly and they ticked all the boxes in regard to information needed for an informed decision on installing solar. It is a mine field out there, so it is easy to get ripped off. 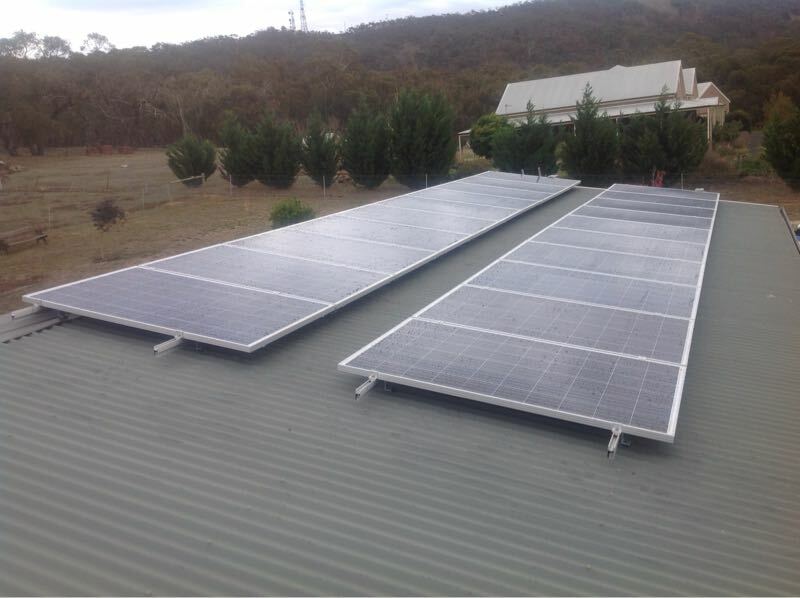 Your web - site was very helpful to get an understanding of the for and against in choosing solar energy and installers. Thank you for your feedback, we appreciate your comments. 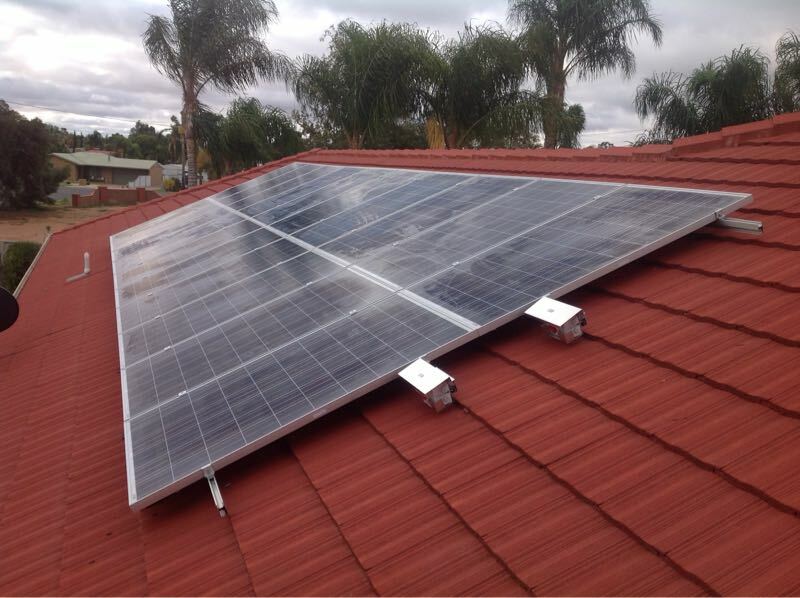 We do strive to give the most competitive price on quality systems. Things just have to work and work well.